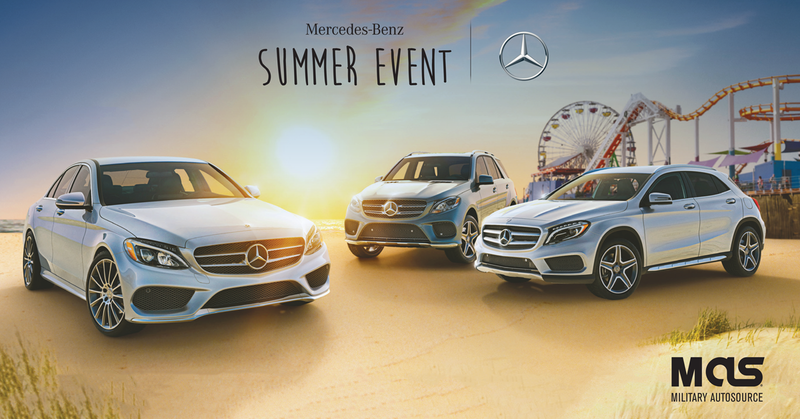 Get a limited-time offer on a one-of-a-kind Mercedes-Benz vehicle! Sporty, spacious and sleek, the C-Class proves there's nothing as elegant as a true athlete. Generously sized and sensuously sculpted, the C-Class cabin is a triumph of form and function. Ultramodern style can't conceal a tradition of craftsmanship that's generations deep. Four wood options are all finished by hand. Seats are impeccably tailored, invitingly contoured. Three colors of ambient lighting are available. C-Class innovations reach for all your senses: They respond as if they feel your touch and hear your voice, because they virtually can. They're engineered to serve you the world, satisfy your sense of well-being, and even help see you through danger. Traction meets attraction in a fusion of SUV capability, coupe agility, and Mercedes-Benz style. With four doors and a power liftgate, it's easy to get into. With turbo power driving all four 19-inch wheels, you'll never want to get out. Boost your eco: Eager, efficient turbo performance! The beauty of an SUV is versatility, and from a 40/20/40 rear seat to available multicolor ambient lighting, the GLC Coupe flexes to fit your life. With a rich palette of cabin trims, the beauty of a GLC is also beauty. Request your free U.S. military exclusive pricing on the Mercedes-Benz of your choice!